Why Pure Play Synthetic Turf? 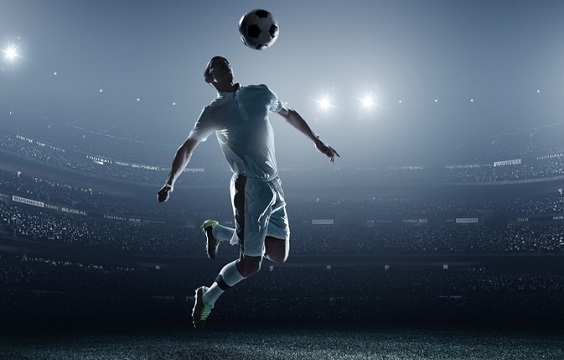 Pure Play non-infill sports turf achieves the high performance standard specified by FIFA and NFL, including: shock absorption, vertical deformation, rotational resistance, ball roll and ball bounce. The long term ownership cost of Pure Play non-infill turf is superior. It does not need water, fertilizer and pesticides natural grass needs or the material and labor to maintain infill. Pure Play turf performs exceptionally in durability test. 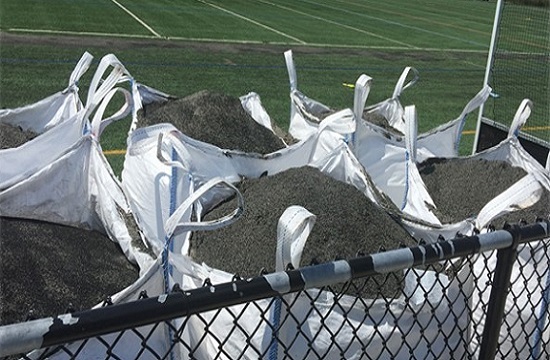 Infill turf raised health concerns in recent years due to harmful substances transferred by crumb rubber onto players or into the environment. Pure Play non-infill turf tests clean of substances of concerns or heavy metals. Pure Play non-infill sports turf eliminates the maintenance work to periodically spread, decompact and replenish the infill. No moving infill - consistent playability underneath. 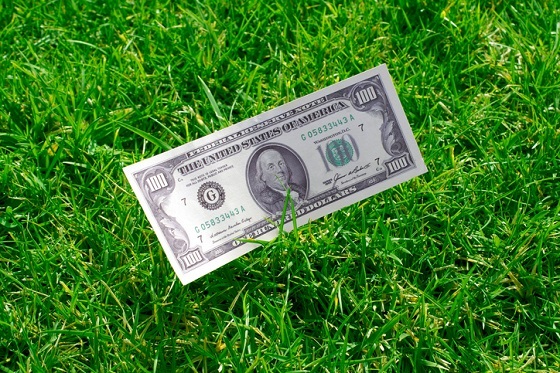 Non-Infill turf can be recycled into plastic objects such as park benches or flower pots. In contrast, recycling turf fields containing infill is much more challenging, so they frequently end up in landfills.